Convicted comedian Bill Cosby celebrated his wife Camille’s birthday on Tuesday by posting a message to social media despite being in prison for drugging and sexually assaulting Andrea Constand. The post was complete with photos of the couple as well as the hashtags “ #CamilleOCosby #Happy75thBirthday #BillCosby #FarFromFinished #FreeBillCosby.” The hashtags that Cosby left are noteworthy as it is speculated that he will name his next and possibly final comedy tour “Far From Finished,” Yahoo Entertainment reported. As previously reported, Camille has not visited Cosby in prison nor have his children. However, Cosby does call his wife three times a day for three minutes each time, the maximum amount of time he is allowed on the phone while in prison, according to his crisis manager, Andrew Wyatt. 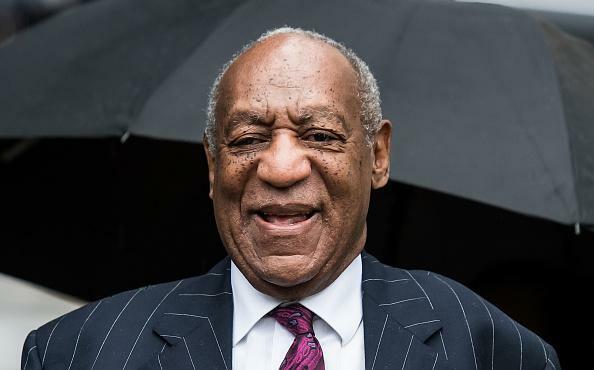 Cosby has said his time at the Pennsylvania SCI-Phoenix prison has been “amazing” as the 81-year-old has undergone a transformation through an exercise regime that has helped him to lose weight as well as following a diet that has eliminated sweets, coffee, and salt. It is thought that Wyatt posted the message to social media for Cosby. Wyatt has taken to Twitter to promote Cosby in the past through messages from the inmate to interviews the crisis manager has done on behalf of the comedian.